Save the Dolphins! Some fishing practices has rendered the Dolphins an Endangered Species. Show Mother Earth your love when you buy Dolphin Safe Tuna. Show your Mother (or yourself) you love her by getting her this adorable bookmark. 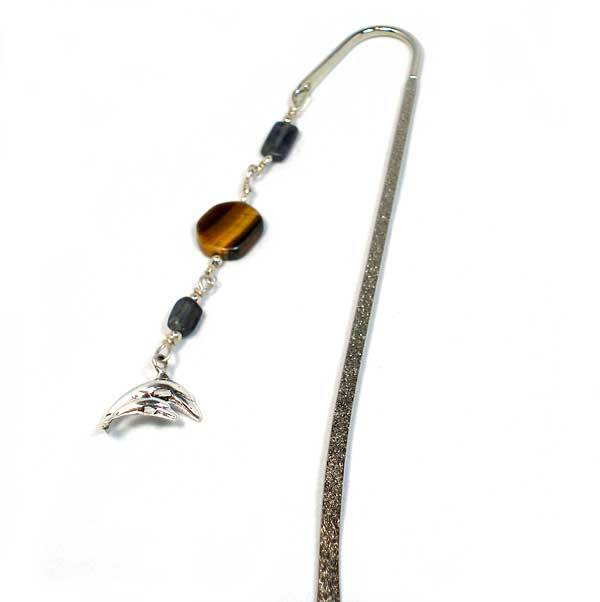 The perfect reward for a hard day's work is curling up with a good book; this bookmark will bring a smile every time.